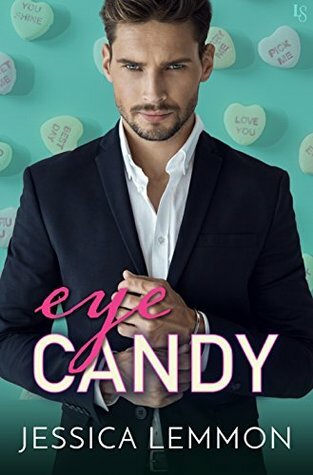 Eye Candy is the first book in the new Real Love Series by Jessica Lemmon. 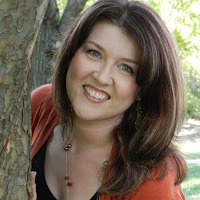 And for those of you who have read my books before, I normally I really enjoy Jessica Lemmon's work, her books are normally fun for me and thrilling, swoon worthy and scorching hot for me to read. But where it came to Eye Candy I struggled, I didn't like any of the characters, and for such great "friends to lovers" they basically knew very little about each other past the surface, because at a few points I was like…"why!" The only character I liked out of Eye Candy, was Davis, but he wasn't enough for me to fall in love with this book. The premise of friends to lovers is a common theme in romance, but for me, there was nothing fresh that gripped me. With all that being said, I give Eye Candy 2 stars.